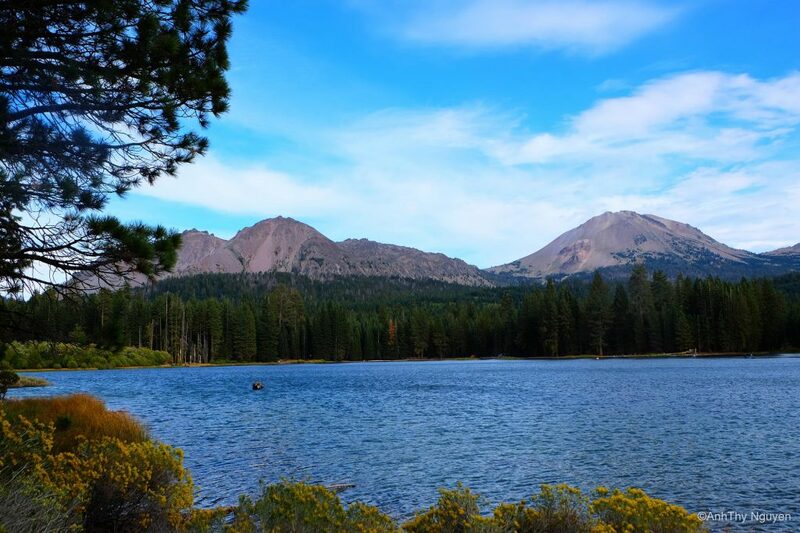 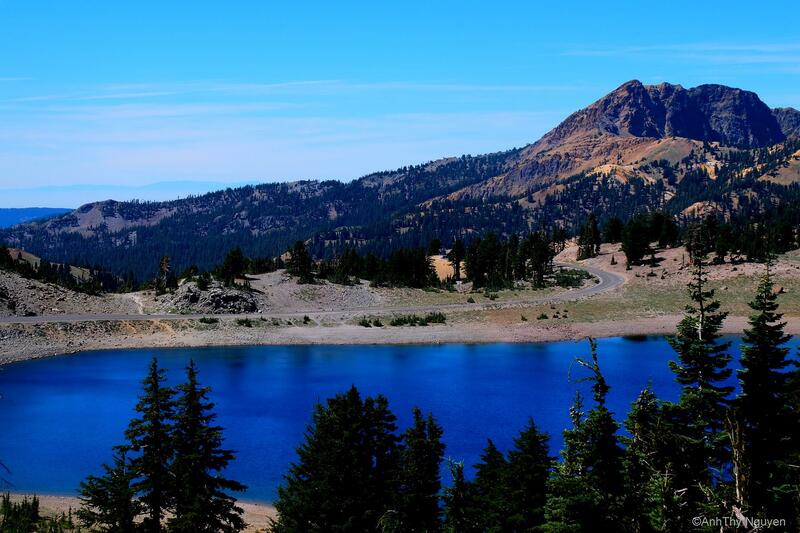 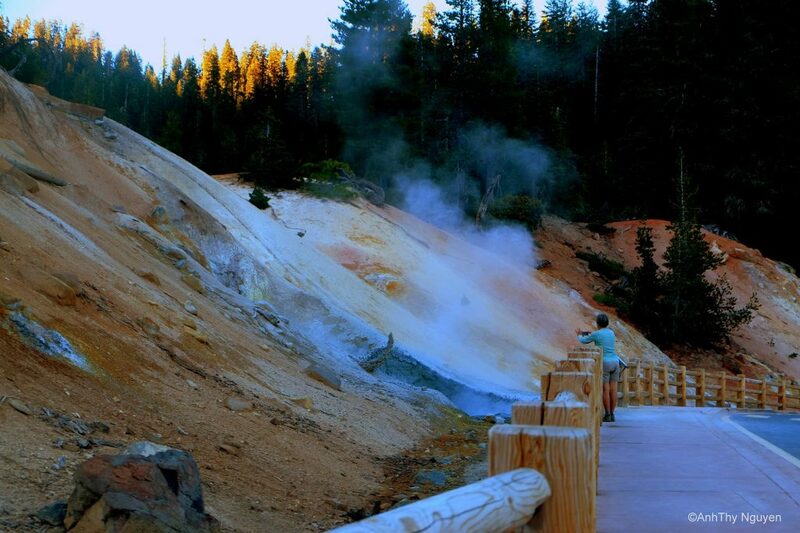 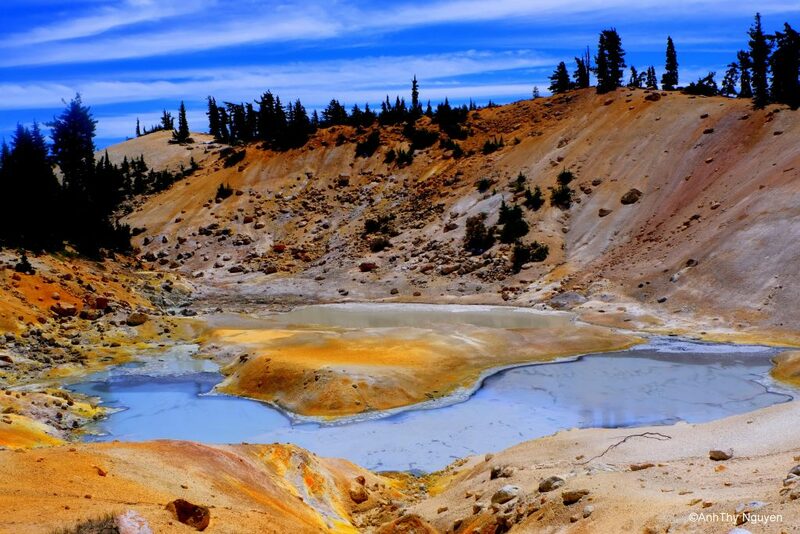 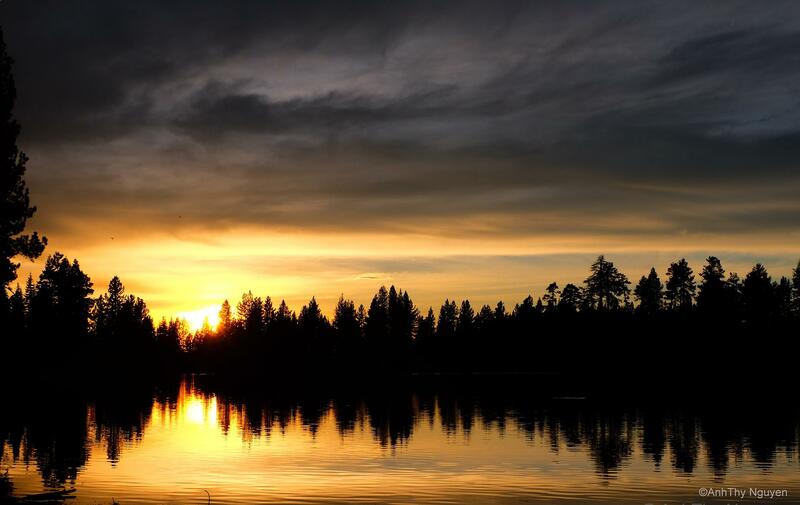 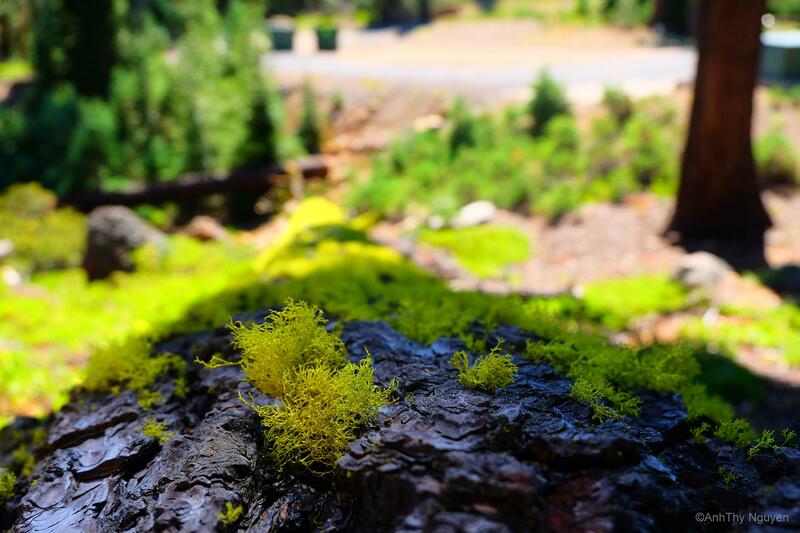 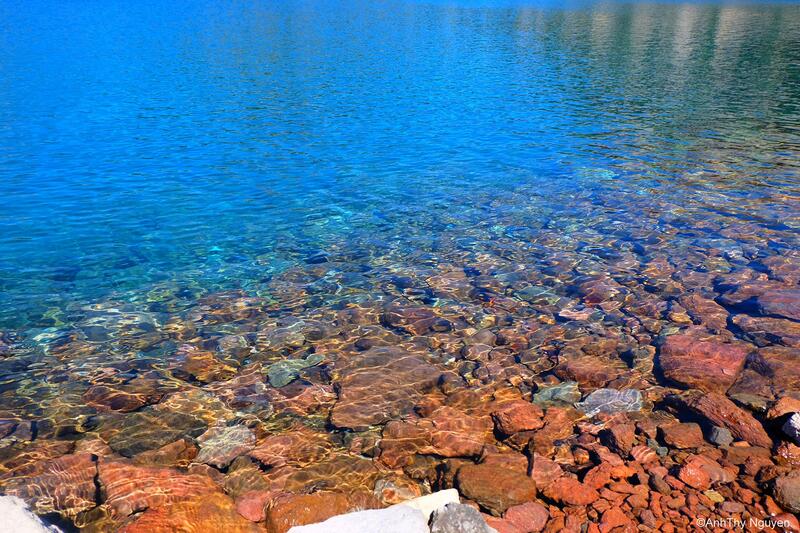 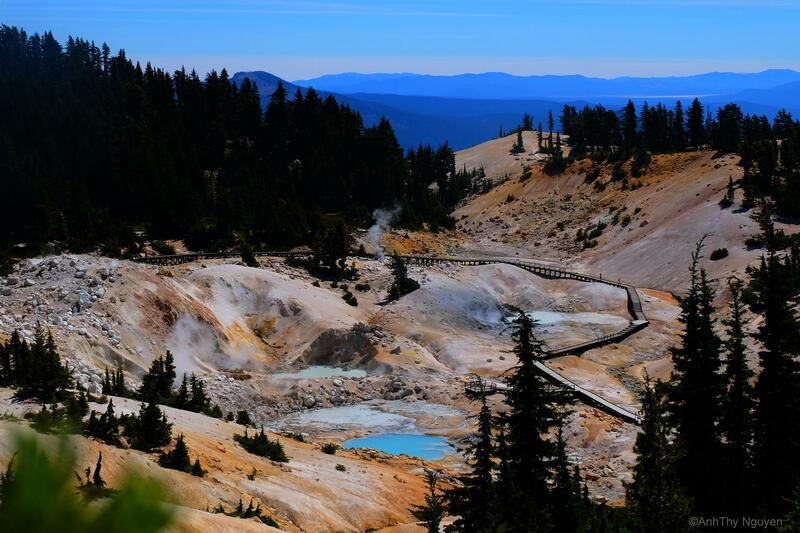 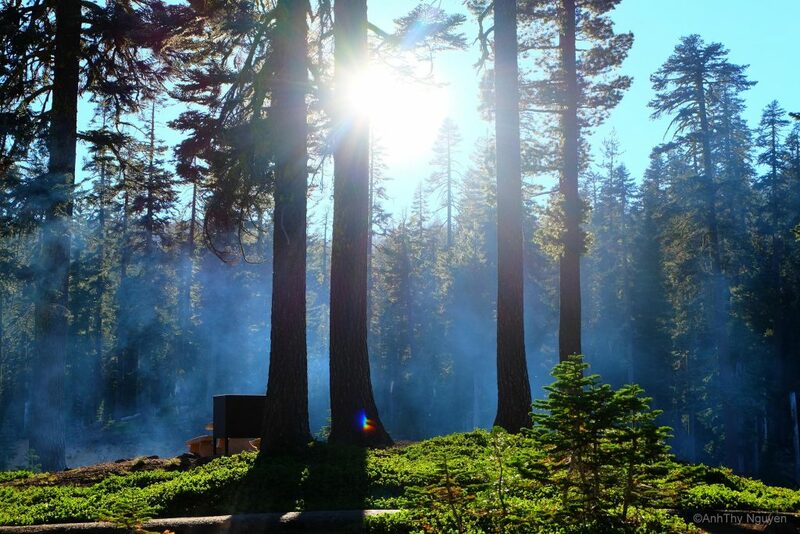 If you want to fulfill your wanderlust either just for a getaway weekend or a long road trip, Lassen Volcanic National Park (California) should be on top of your bucket list as it proudly stands out from its national park fellows in sunny California. 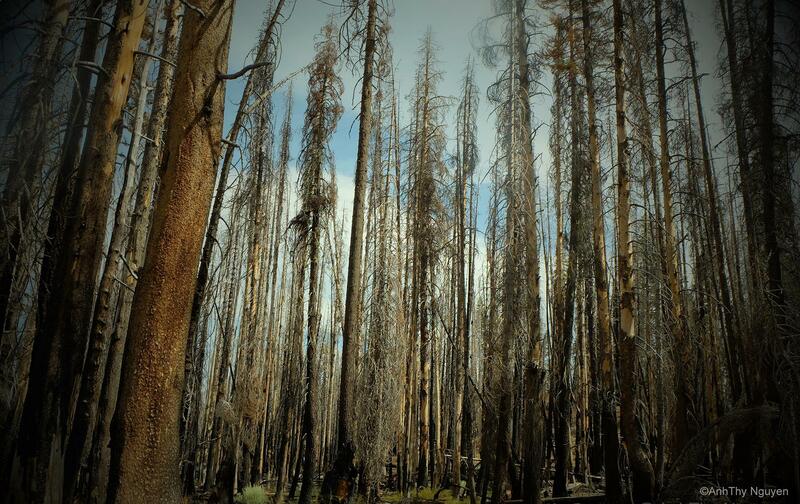 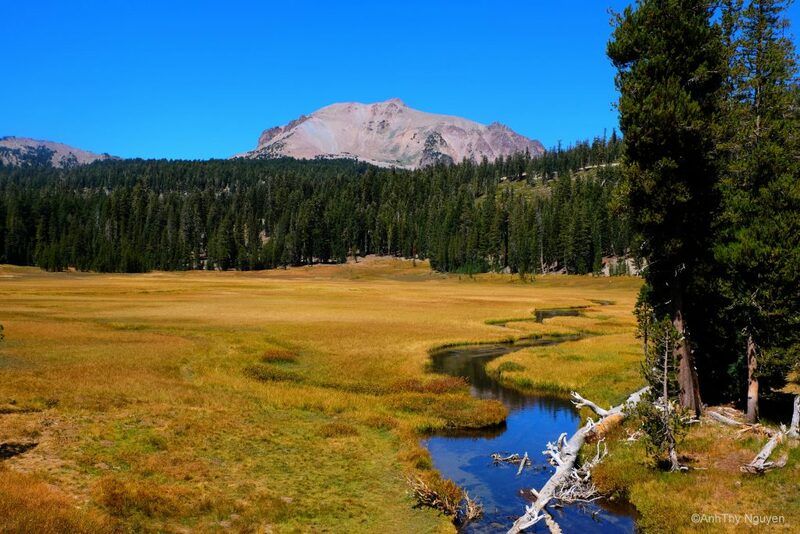 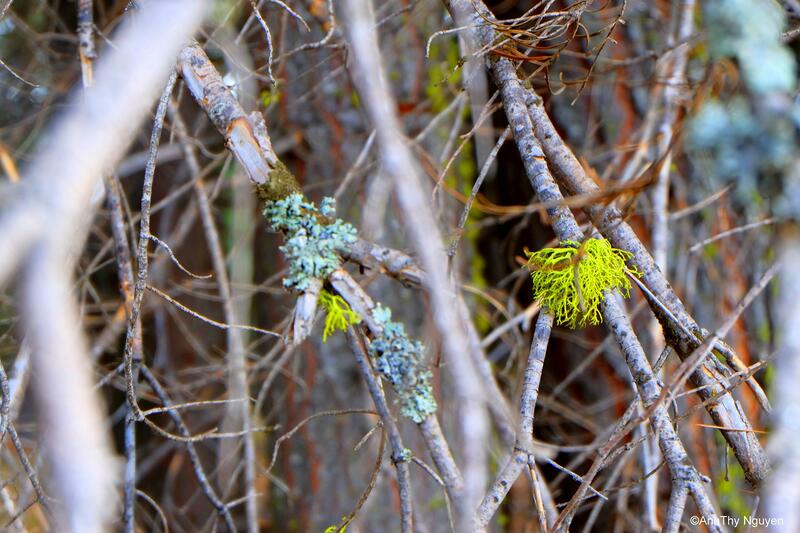 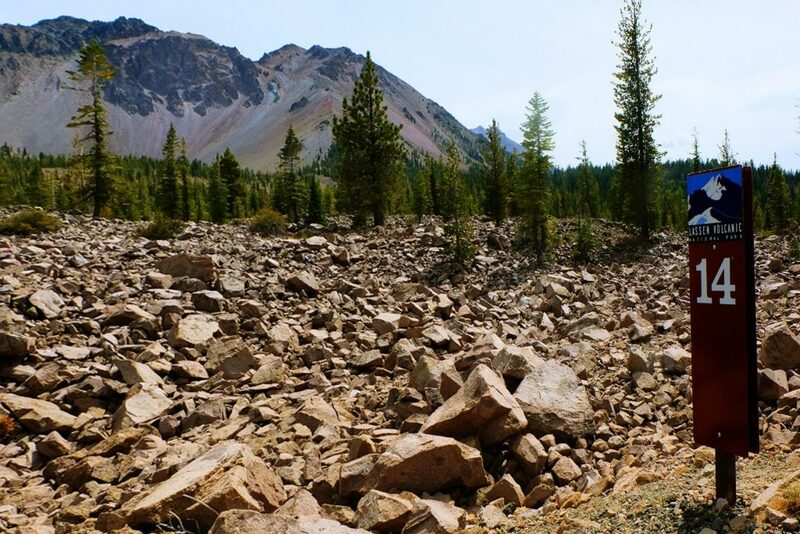 M uch of this well-known and terrific park can be observed from the Lassen Park Road on which travelers will surely admire the variety of vegetation, interesting geology, contrasting colors, and a change in temperature while meandering up to its peak with an elevation of 8500 feet. 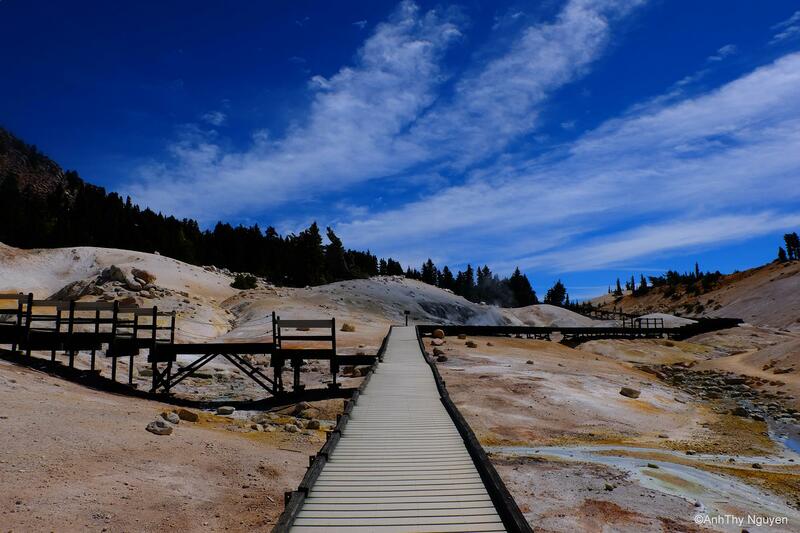 However, to totally get immersed and fully appreciate what it has to offer, pack your bags, pick a trail, be ready to wow, and get going!